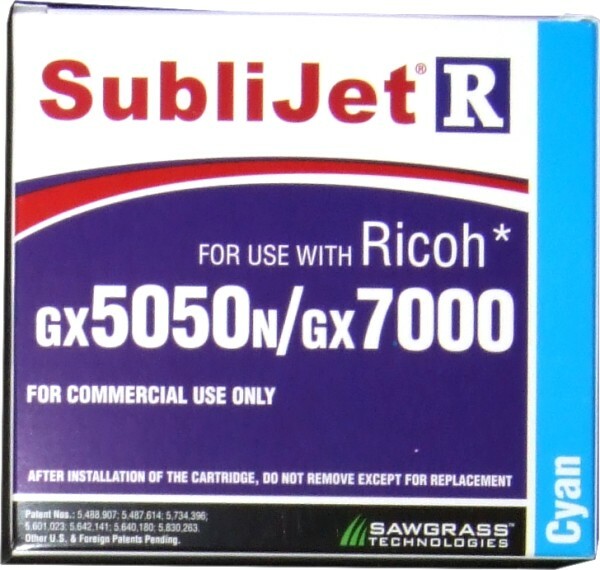 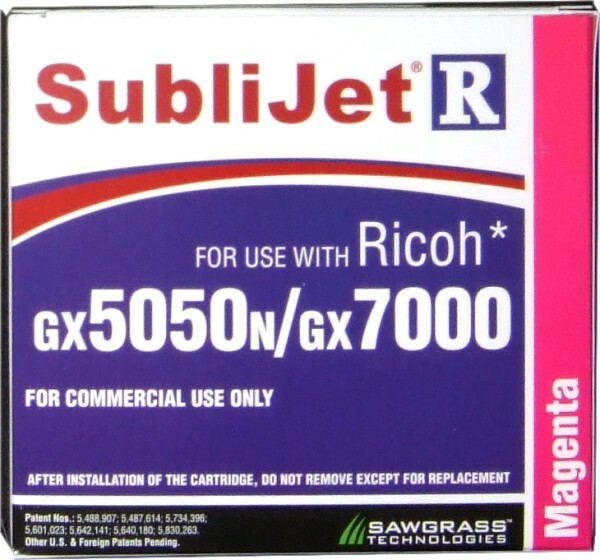 Sublijet-R inks are formulated specifically for Ricoh printers to consistently produce bright, vibrant, accurate colors. 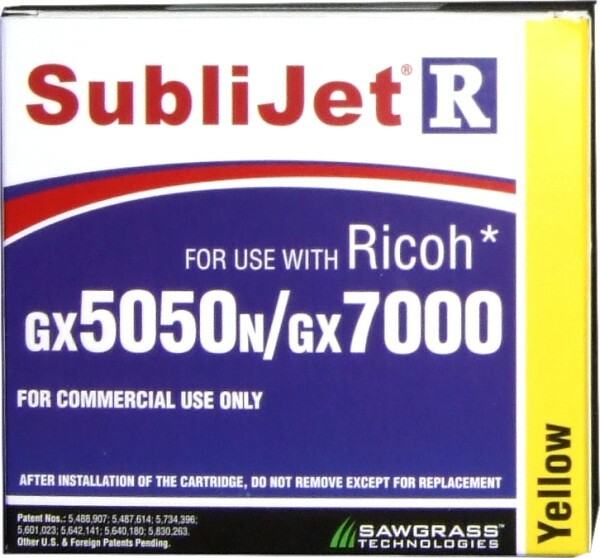 All Sublijet-R inks are environmentally friendly, water based inks. 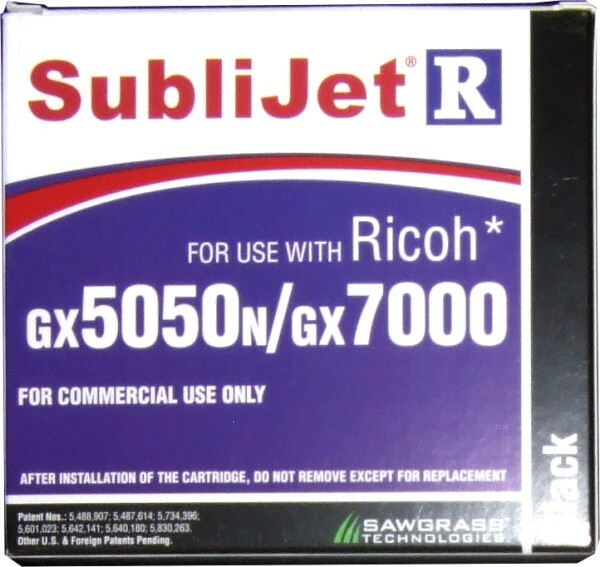 The new higher viscosity formulation of these sublimation inks is designed to work exclusively with the Ricoh print head. 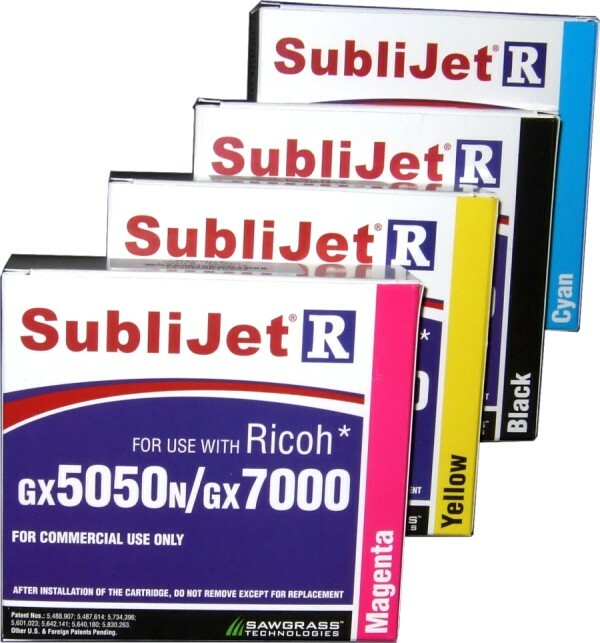 These inks are available in cyan, magenta, yellow and black in 60 ml color cartridges and 68 ml black cartridges.